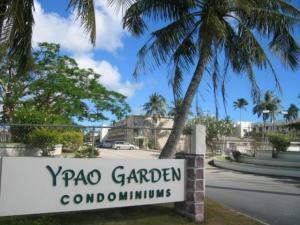 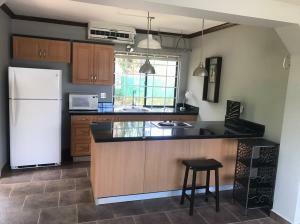 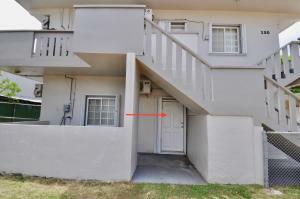 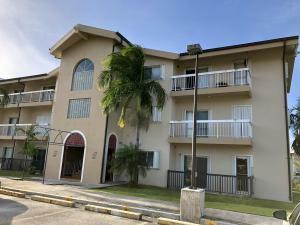 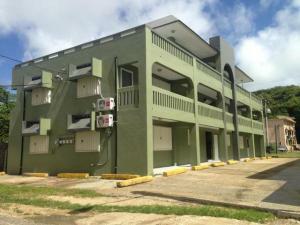 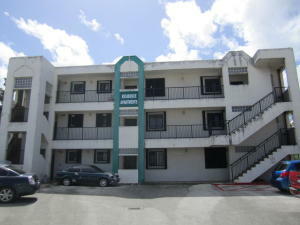 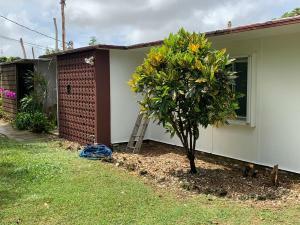 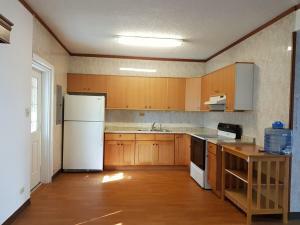 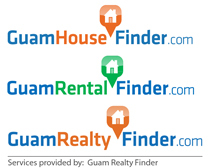 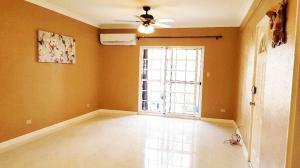 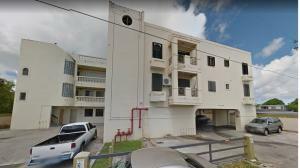 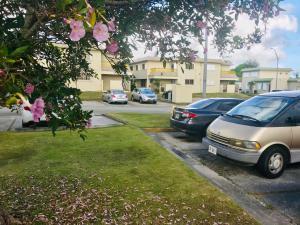 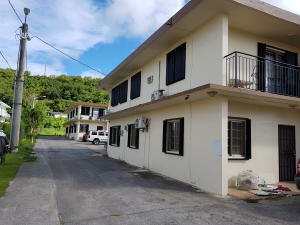 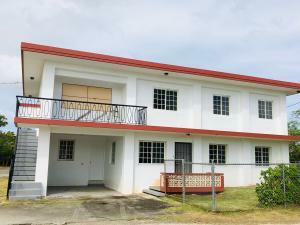 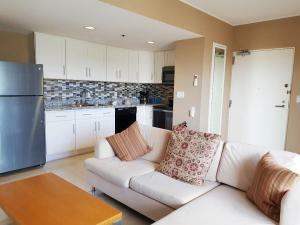 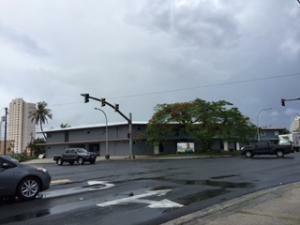 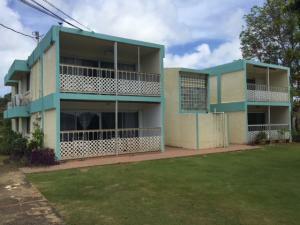 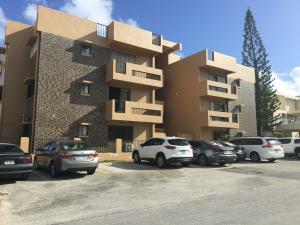 Located next to Tamuning Post Office, this is a very convenient apartment unit. 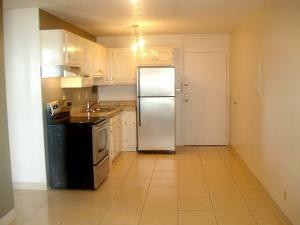 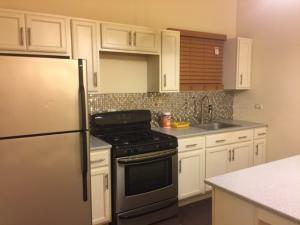 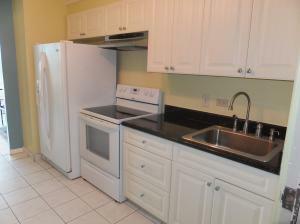 2bedroom 2 bath 2 parking stall and storage outside as well. 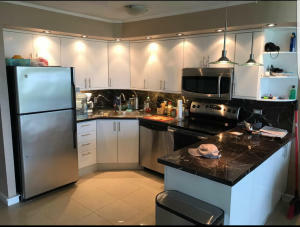 Cant ask for much more.